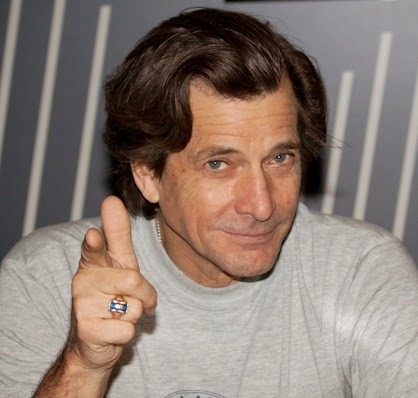 Since discovering Dirk Benedict AKA. The Face Man was entering the big brother house I have been pretty excited as when I was growing up he really was the coolest guy in the world. Every member of the A-Team were great in a way but the Face Man not only got to play with the guns and tanks and cars. He got to play with the girls as well. So imagine my delight when they announce on Channel 4's Celebrity Big Brother that the face man will be joining them. 3 weeks in and I'm still waiting for the cool??? What happened to the man all he does is moan, he tries to be funny but he isn't. Will we all end up like this, no matter how cool we are we all turn into our fathers??? 2 comments to ''The Face Man!!!"